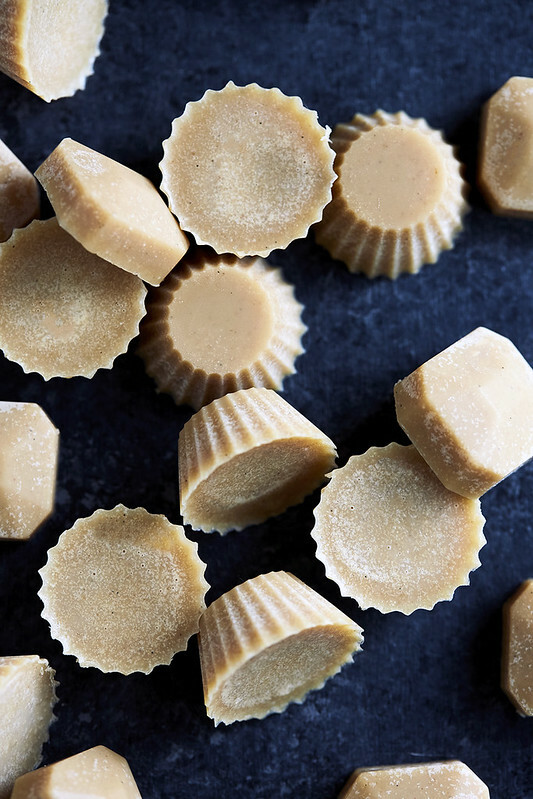 These White Chocolate Peanut Butter Fat Bombs are a wonderful between meal bite that won’t affect blood sugar, cause the after snack crash or increase cravings. A great way to stay satiated for longer and include more healthy fats in your diet. Yes Fat Bombs!! Sounds a little intense, huh? Fear not. Trust. 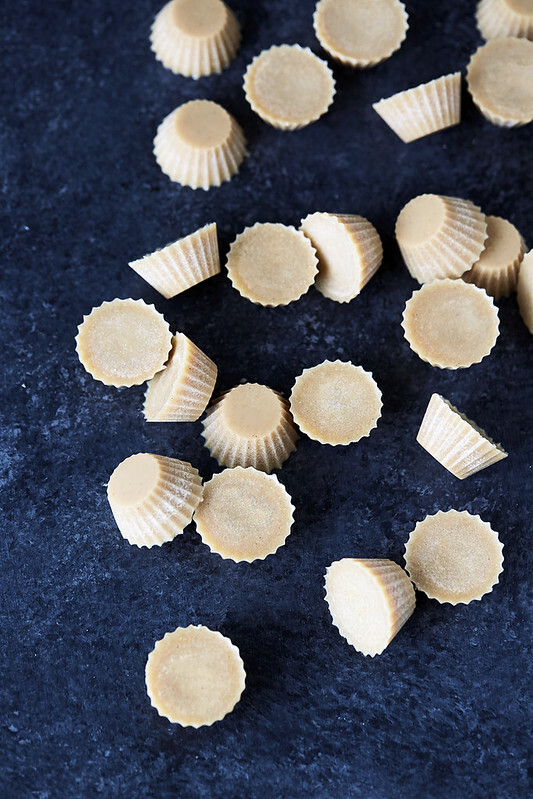 These tiny little treats are magical! A simple snack, that unlike most small snackin’ bites won’t play a role in that blood sugar roller coaster that plagues so many. 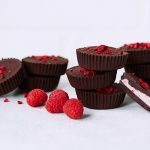 Fat bombs can also be a life-saver, especially if you are newly shifting to a fat-fueled or keto journey. 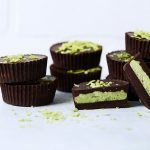 These healthy-fat loaded powerhouses feel like an indulgent treat, but they’re packed with nourishing and satisfying fats! If you follow me on Instagram, you have probably heard me mention a time or two that I have been experimenting with the Keto diet since January of 2017. The keto diet is a low carb, high fat approach to eating. I have chosen to implement this dietary change strictly from a therapeutic approach, as I continue to work to get my autoimmune form of kidney disease into remission and continue on my healing path. I am sure you have noticed based on the recipes that I share here on TY, that over the past couple of years as I continue to tailor my diet and lifestyle to my own highly personal needs, gluten-free grains just no longer agree with me in more than very small amounts on occasion. But, in further investigating and experimenting I actually now finding that in fact it is most higher carb foods in general, grain-free or not, seem affect me quite negatively. Brain fog and bloating, sluggishness and digestive issues. Carbohydrates are quickly absorbed into the blood stream and instantly affect blood sugar causing a surge and in turn insulin production, this is the cause of those very high highs and very low lows, that we have all experienced. (ahem, hello HANGER!) It’s been very interesting to see what foods affect my body and how I am able to thrive by intuitively listening to my own body, rather than any arbitrary set of rules, and together how this has all continued to shape the choices I make and how good I am able to feel. 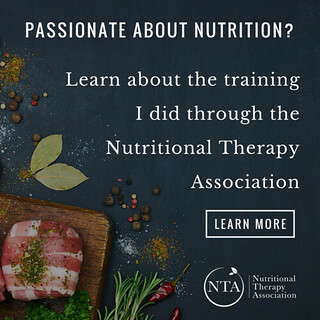 While I have personally been on this path of low carb and high fat eating for over 6 months now, you can rest assured that I have no intentions of transitioning Tasty Yummies over to a keto recipe website. First and foremost I have wanted to experiment and experience on my own, so I am able to share what I have learned. 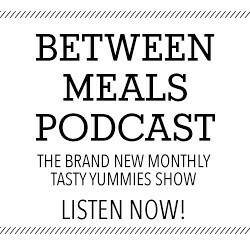 My personal experiences absolutely shape the content I create here, but forever and always Tasty Yummies and the work I do here will always be centered around bio-individuality. I know that for many of you, your diets and your approaches to eating vary wildly, both from each other and me. I absolutely love that and want to always continue to support the wide array of readers we have here. 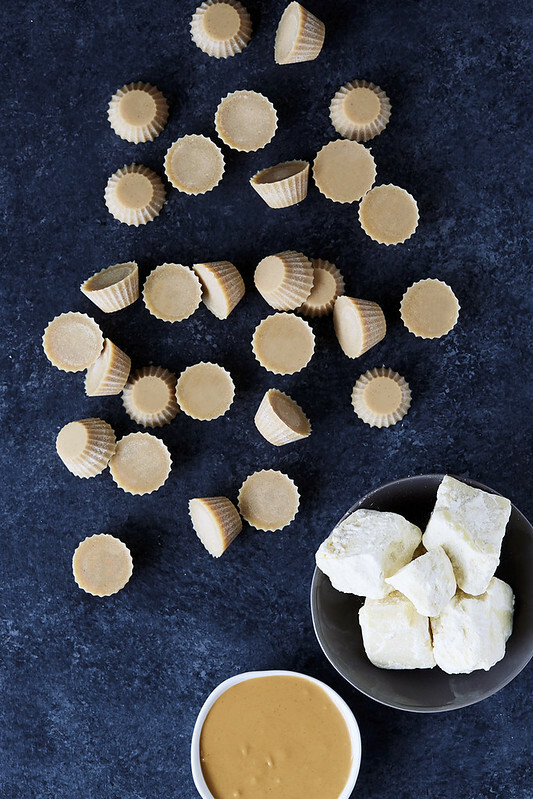 In the meantime, whether you plan to ever eat low carb or not, these White Chocolate Peanut Butter Fat Bombs are a life-changing little treat. 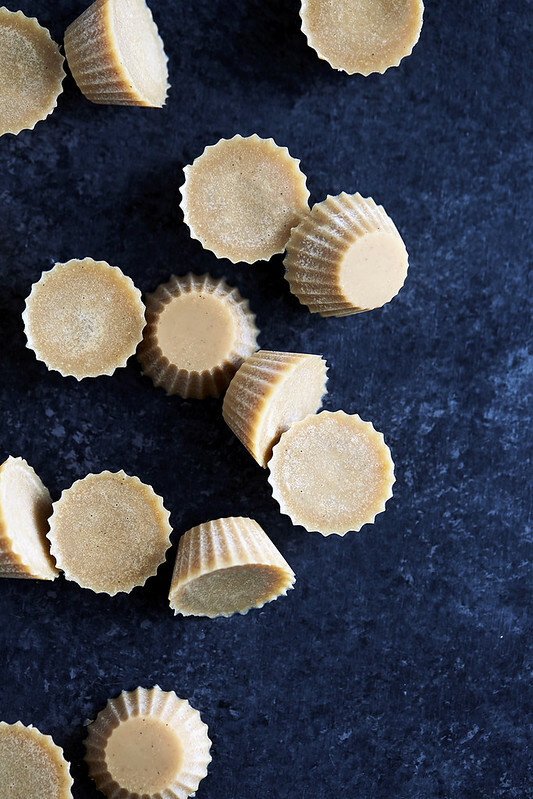 They work great with almond butter, cashew butter, peanut butter, sunflower seed butter, etc. – whichever you prefer. 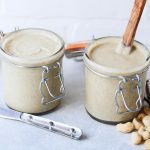 I generally prefer and choose to limit my consumption of peanut butter, as a whole, but for this particular recipe I very much prefer the flavor and creaminess of peanut butter as compared to other nut butters. The reason that peanut butter and peanuts are often my last choice in nuts is that they are prone to containing high levels of mold and for those of us with compromised immune systems, it’s best to avoid/limit that exposure (really everyone should). Additionally, peanuts are technically a legume and again legumes can be taxing on the digestive system for some. So, if peanut butter absolutely just doesn’t work for you, ever, just opt for almond butter or another nut nutter, if you cannot do nuts at all, sunflower seed butter works great. Tahini would also be good, too. My friend Diane of Balanced Bites (who can’t have almonds and a few other nuts, but can have peanuts) we attempted making these a while back together while she visited me in So Cal. And while it was a bit of a epic failure, it was simultaneously somehow one of THE MOST fun days in the kitchen. Ever. I am sure some of you caught our IG stories documenting it. After a few more rounds of experimenting on my own, I nailed it. Feels like a hell of a win. 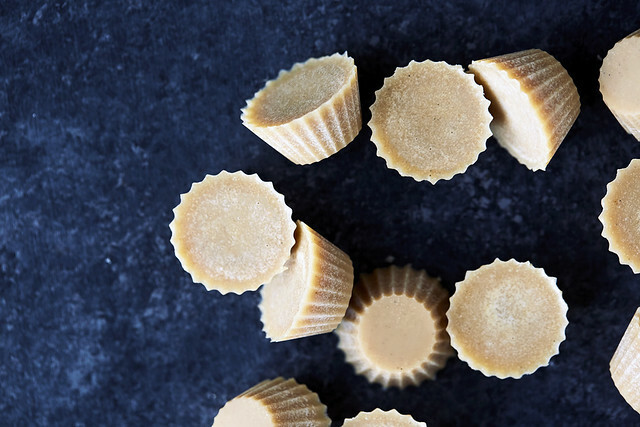 Fat bombs are a wonderful, tasty bites. While I don’t generally do much snacking these days, these are a nice option for the occasional in-between meal bite or after meal treat – as I always prefer something that won’t cause a blood sugar spike. As you read about in my previous post, Don’t Fear the Fat, fat is not only a necessary building block to all cells and hormones, but also when compared to carbohydrates or proteins, fat affects insulin levels the least. Insulin spikes lead to weight gain and energy crashes. Fat is also highly satiating and keeps you fuller and satisfied for longer, which reduces the amount of crap you’ll consume as your cravings are reduced and your energy remains steadier, for longer. 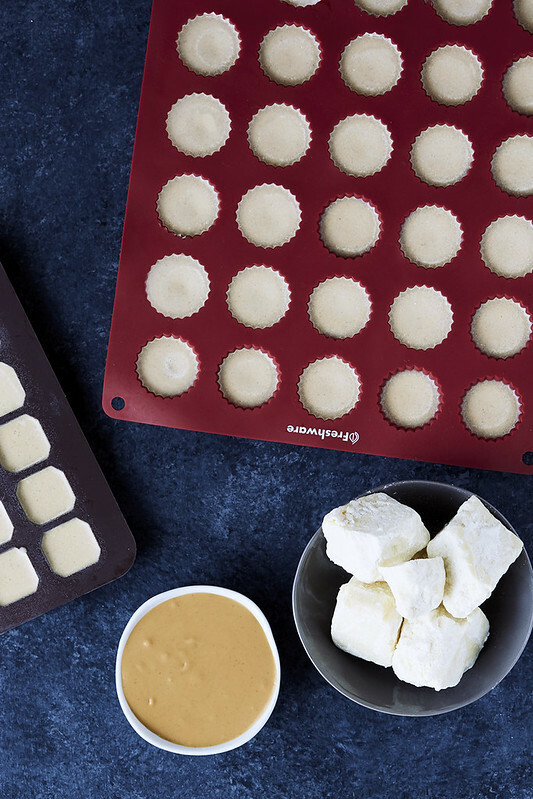 Once you step into the world of fat bombs you’ll start to experiment with various flavor combos. These Boosted Chocolate Tahini Fudge are another fun fat-focused treat, that is low on the carbs and highly customizable. 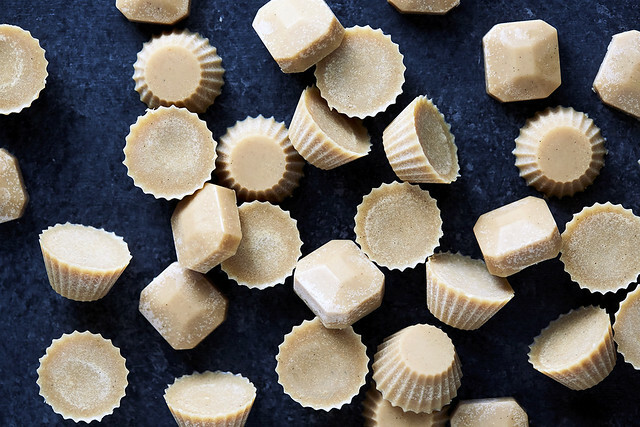 In a small saucepan over a very low heat, or over a double boiler add the the cocoa butter, coconut oil, peanut butter and coconut milk, heat just until melted. Whisk well to combine. Turn off the heat. Remove the pan from the heat and stir in the vanilla paste and sweetener of your choice, to taste. Add sea salt to taste. Pour the mixture into your mold(s) and place into the freezer to set up, about 30 minutes to 1 hour. Enjoy right from the freezer or refrigerator. Do not store at room temperature, they will be too melty. Any nut or seed butter will work. Peanut, almond, cashew, pecan or sunflower seed butter, etc. *NOTE: I do not recommend just jumping straight into a keto diet, without doing ample research. More importantly if you are a woman who struggles with hormone imbalances, thyroid issues or adrenal fatigue, finding the right level of carbohydrates is vital. Going too low carb can have adverse affects. More on all of that in a future post. So excited to try these!!!! Sounds amazing. I love your recipes and I am so thankful for your hard work in producing healthy, yummy food. Hi! 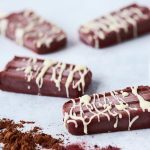 Could I add raw cacao powder to it? Making these ASAP! May I ask what brand of cocoa butter you used? 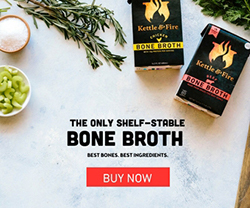 Love seeing more info on your Keto approach. I myself am experimenting with this. 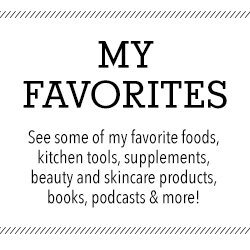 It would be great to see a “what I ate in a day” scenario for you personally. I know there are tons of keto resources out there and cookbooks but sometimes it’s so much easier to plan stuff around physically seeing an entire day altogether! Can this be done without the coconut milk? I am not sure, I haven’t tested anything else besides coconut milk. 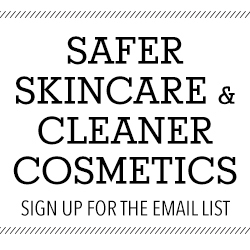 You could experiment and let us know! I did not have coconut milk and used 2 tablespoons of plain Greek yogurt. They were yummy! I just made these, YUM! What is the calorie count on these?? Hi there Ryan. I don’t calculate nutrition info, please feel free to plug the ingredients and quantities based on the specific ingredients you use, into one of the many free nutritional calculators online, you can get that information very quickly. Thank you. Out of nut butter so I made them without that and with just a shake of salt. Used no sweetener. Perfect! What kind coconut milk do you use? 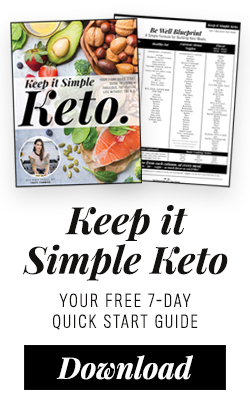 How is honey or maple syrup keto? Rebecca, I have disagree on some level. While large amounts of honey and keto are not “keto” inherently or by the arbitrary rules set by some, it is ABSOLUTELY possible to follow a ketogenic approach to eating and still include both of these in very very small amounts on occasion. Eating isn’t so black and white, there are many individualistic things to take into consideration here. Everyone’s body responds differently, as well the longer you eat a ketogenic diet, there is a level of metabolic flexibility that comes as a result, where a small amount of honey or maple syrup will absolutely not cause you to suddenly not be “keto”. especially at 1 – 2 teaspoons for over 20 fat bombs. That said this recipe also states very clearly in the notes: “If you want to avoid the maple syrup or honey, you can also use just stevia, monk fruit sweetener, erythritol etc” it’s not required and there are plenty of options, which is why I label the recipe keto.